Dai Crisp and his wife PK McCovy launched the Lumos Wine Company in 2000. Crisp began professionally growing grapes at Croft Vineyards in 1990 and since 1999 has been managing Temperance Hill Vineyard, a 100-acre site in the Eola Hills. Grapes from this vineyard are sold to many of Oregon's top Pinot Noir producers. After feeling secure that he knew how to grow grapes, Dai decided to start his own label. 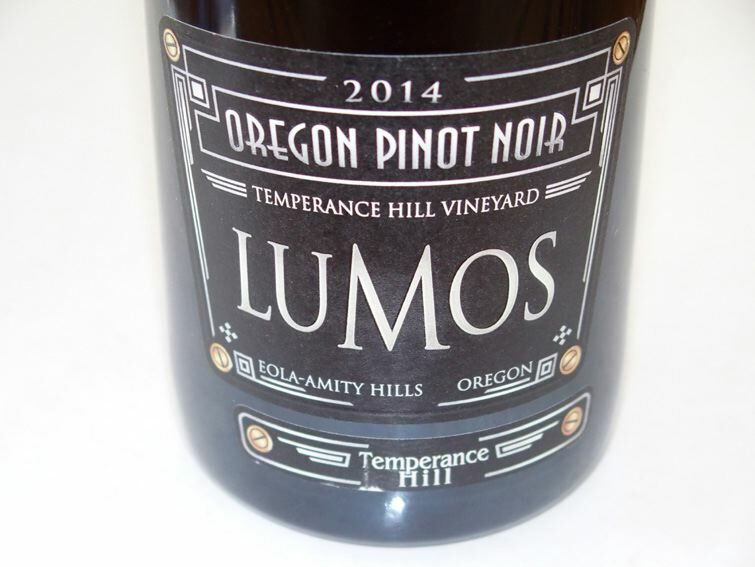 Lumos Pinot Noir is sourced from the family's home Wren Vineyard and the 100-acre Temperance Hill Vineyard and Rudolfo Vineyard both of which he manages. 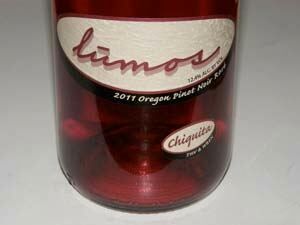 Lumos is the first Food Alliance Certified Winery making wine only from Food Alliance Certified vineyards in Oregon. 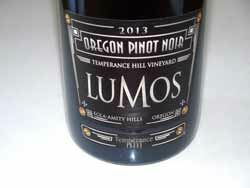 Lumos wines are distributed in the retail market and sold directly by phoning the winery (541-929-3519). 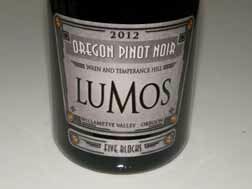 The Lumos tasting room is located on the Crisp family farm in Wren, Oregon, 16 miles west of Corvallis. A cabin left standing on the property from the H bar H Dude Ranch which occupied the property in the 1940s was converted into a tiny tasting room. The winery is located in McMinnville.